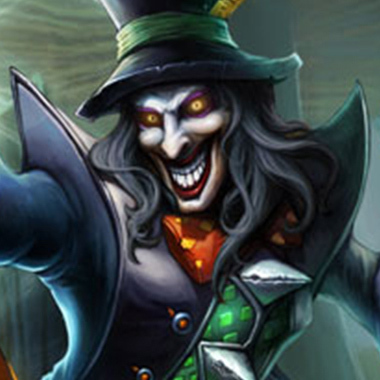 Shaco is a highly eccentric jungler, and an assassin. 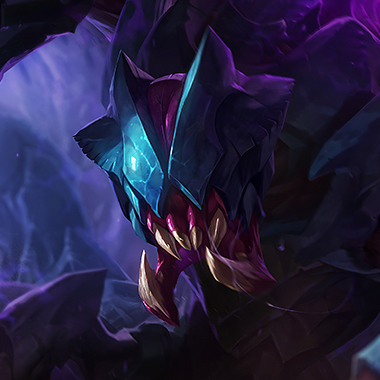 He tends to be the bane of solo que players, especially mid laners, as the lack of communication makes wreaking havoc far easier for a Shaco player. 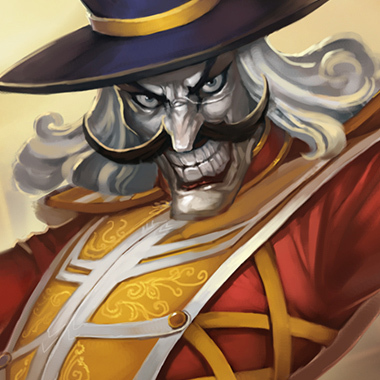 He has the ability to turn invisible and teleport, clone himself, can place Jack-In-The-Boxes that fear enemies, meaning that a Shaco that plans ahead can use them to escape and generally just be a nuisance. He has a high level of early game pressure just because he can be invisible does a high amount of damage very quickly, but he has weaknesses that are easily exploitable. Shaco becomes Invisible and teleports to target location. His next attack deals bonus damage. 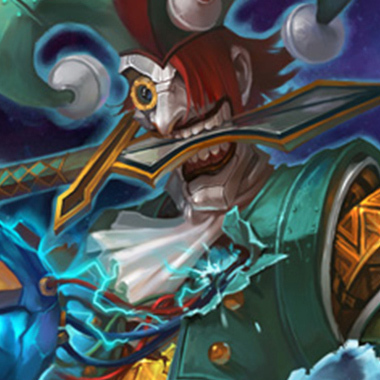 Shaco creates a hidden animated Jack-in-the-Box. When triggered, it will fear and attack nearby enemies. Shaco's Shivs passively poison targets on hit, slowing their movement speed. He can throw his Shivs to deal damage and poison the target. The thrown Shiv deals bonus damage based on the target's missing Health. 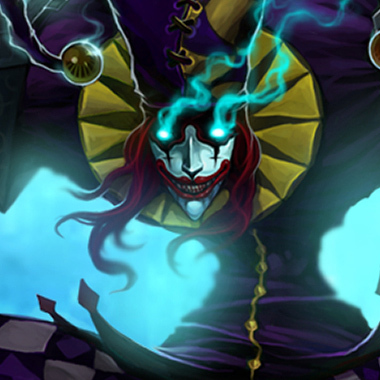 Shaco creates an illusion of himself near him, which can attack nearby enemies (Deals reduced damage to turrets). Upon death, it explodes, spawning three mini Jack in the Boxes and dealing damage to nearby enemies. Keep an eye on the fog of war, if you see a puff of smoke, Shaco is close and invisible. 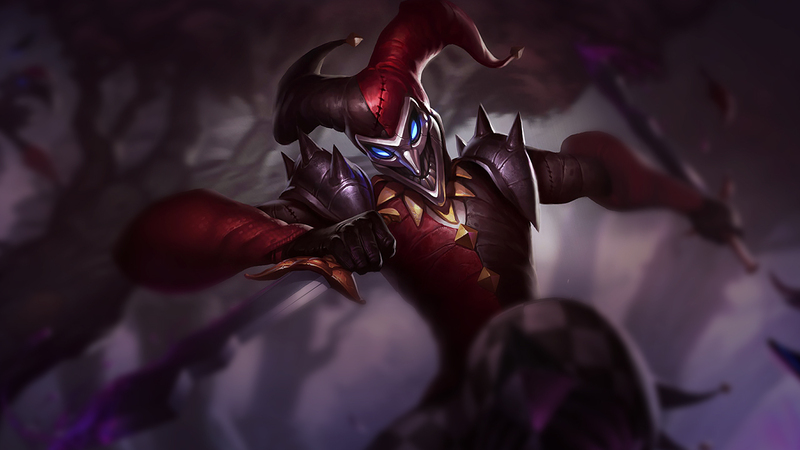 Counterjungling one of Shaco's buffs early can greatly limit his early pressure. If worst comes to worst, you can just play defensively. Shaco falls off pretty hard later in the game. Think hard about fighting Shaco if he attacks you. Running away gives him the Backstab damage, but if you're strong enough to fight him after he has Q'd in, he has no way to run away. 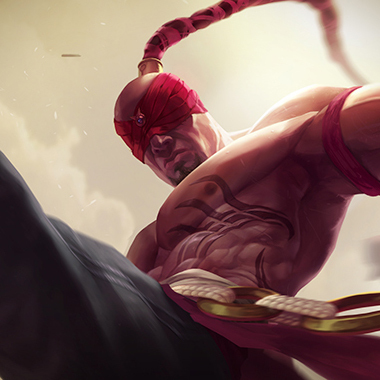 Will win every one on one against Shaco in the jungle, can counterjungle him, and while they both fall off in the late game, a mechanically sound Lee Sin, still brings peel and stylish picks for his team, while being no where near as buff-dependent as Shaco. 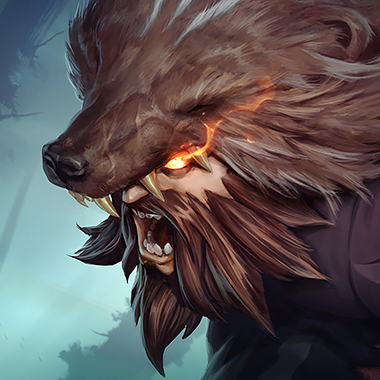 Udyr is a good counterjungler and powerful duelist. 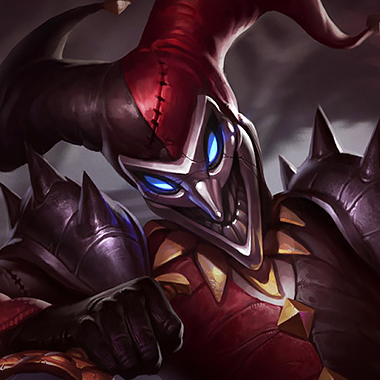 He'll just kill off Shaco, and, if he gets too far ahead, will start to splitpush relentlessly, threatening someone to try and duel him, and drawing multiple people from the enemy team, and running away. She negates his ability to use his invisiblity to run away with her Tremor Sense, and it no slouch in an early one one one either. 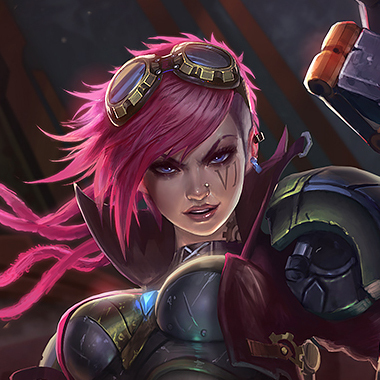 Won't lose a one on one to Shaco, and more importantly can chase him down effectively if she has vision on him, with her own mobility. Just itemize things that can provide sight and armor.